The BRE standard BES 6001 has been published to enable construction product manufacturers to ensure and then prove that their products have been made with constituent materials that have been responsibly sourced. The standard describes a framework for the organisational governance, supply chain management and environmental and social aspects that must be addressed in order to ensure the responsible sourcing of construction products. 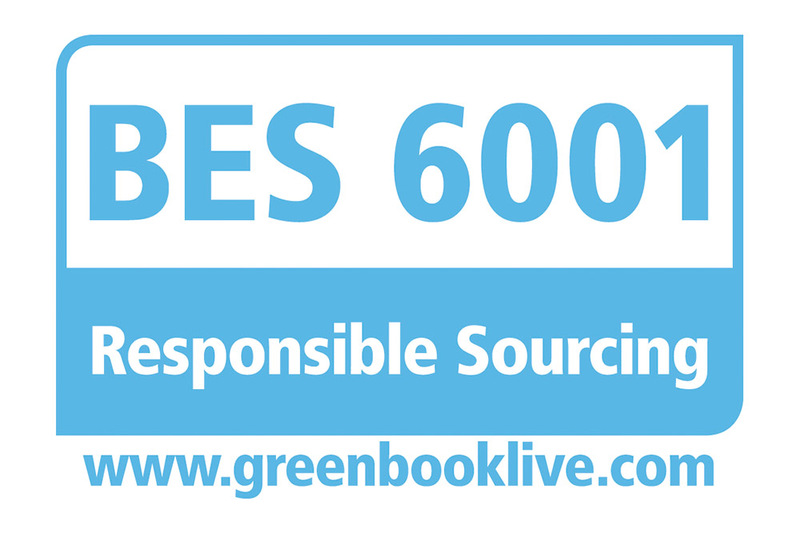 Independent, third party assessment and certification against the requirements of BES 6001 then give the organisation the ability to prove that an effective system for ensuring responsible sourcing exists and added credibility to any claims made. Standards such as BES 6001 (responsible sourcing of construction products) are increasingly specified on major projects. IKO Polymeric are delighted to have achieved the BES 6001 standard as well as ISO 14001 Environmental Management. For more information on IKO Polymeric please contact the Marketing Team on 01257 488 000 or email to polymeric.marketing@iko.com.